Second of a series of three photograph albums, compiled by Lieutenant Robert Cotton Money, 1st Battalion, Cameronians (Scottish Rifles) and given to the widow of Capt. Ronald Hugh Walrond Rose, Cameronians (Scottish Rifles). The photographs taken during 1915 of World War 1 active service. 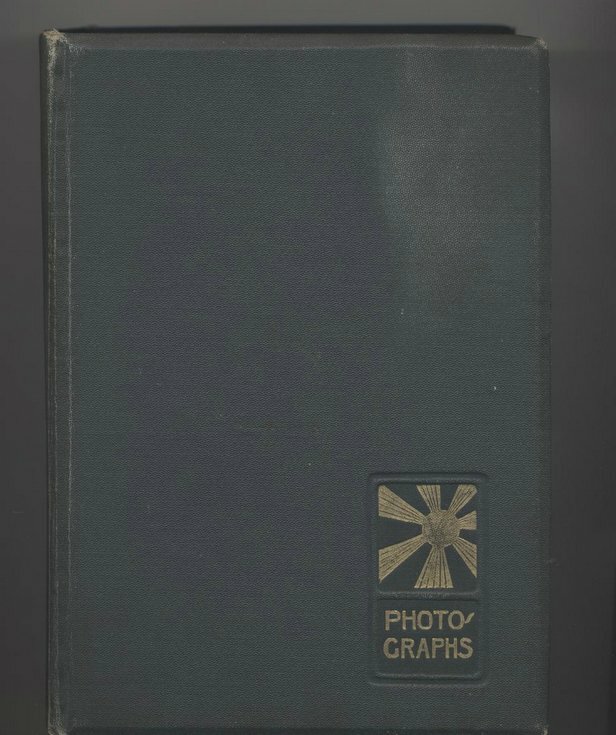 The album has a dark green cloth board cover with gold emblem and lettering 'Photographs' with grey pages and two monochrome photographs per page.